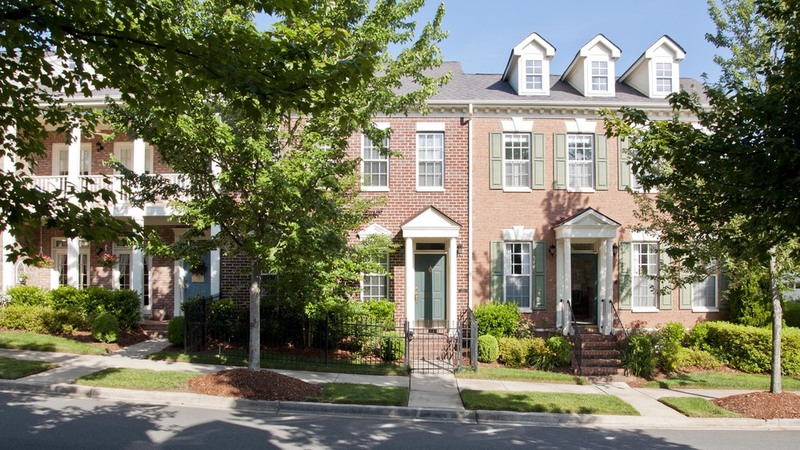 The New Neighborhood in Old Davidson is situated near downtown Davidson, NC and the Davidson College campus. 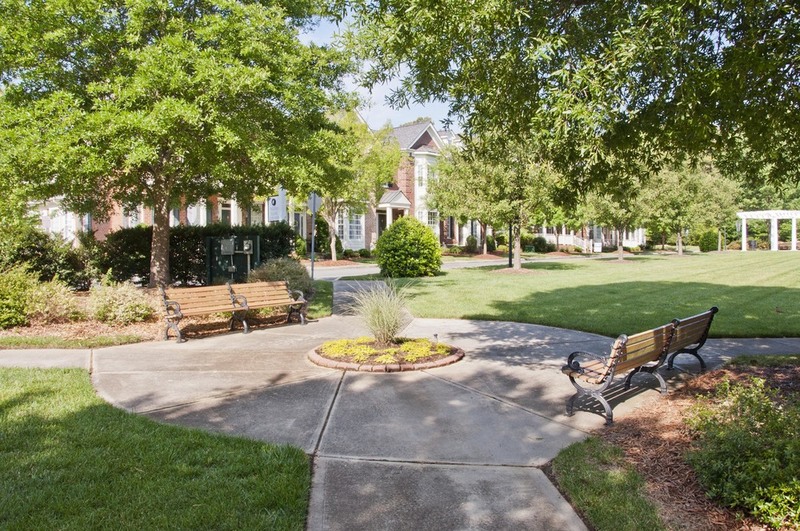 Built under an adopted town code based on the principles of New Urbanism, this community features a variety of housing options, generous greenspace, and a mixture of uses that collectively create a memorable extension of the historic town. Local civil engineering firm, Turnball Sigmon Design, assisted in the design and implementation of this project. 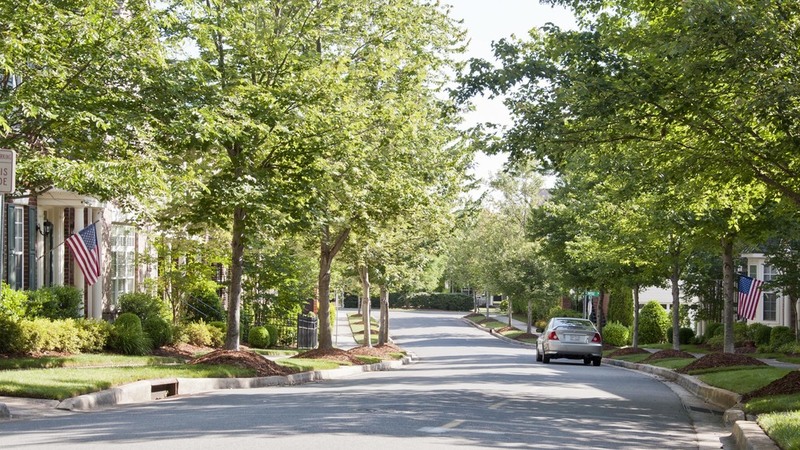 The neighborhood is composed of a block and street network carefully configured to take advantage of the site’s topography and natural features. The project features a mix of uses including single family homes, rowhouses, live-work units, and a new place of worship for the Episcopal congregation. Built areas are interspersed with a variety of green spaces ranging from defined urban squares to preserved natural areas; this green network evolved around the transcontinental gasline easement that traverses the site. 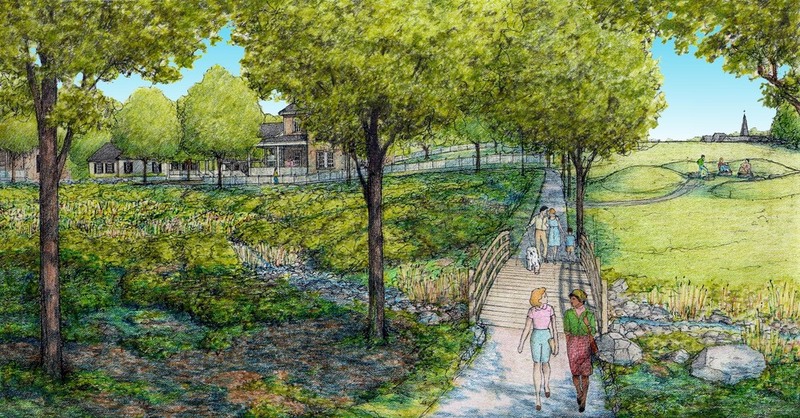 Care has been taken in the design of the urban and green spaces to provide for a diverse multi-generational population, including a tot-lot, open soccer field, natural and manicured public spaces, and a trail system meandering through the peaceful preserve.